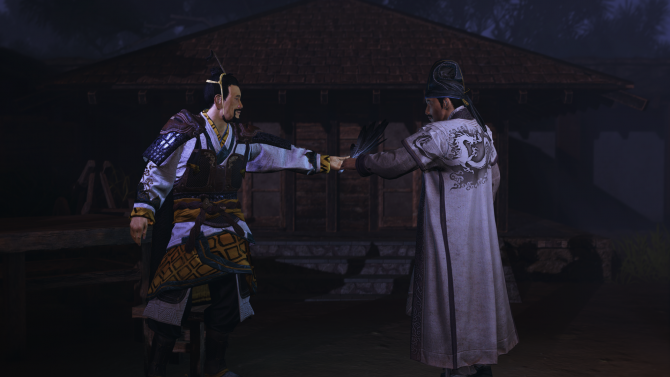 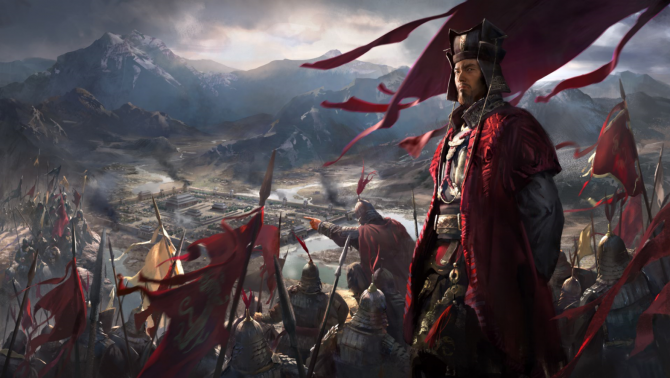 DualShockers sat down with Total War: Three Kingdoms' Senior Designer and Art Director to talk about the new things this entry brings to the table. 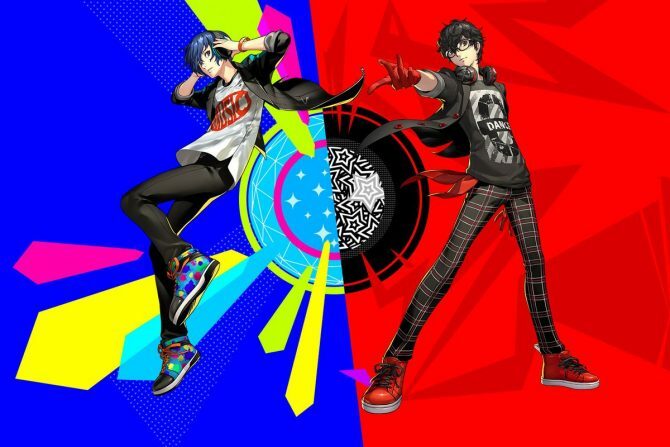 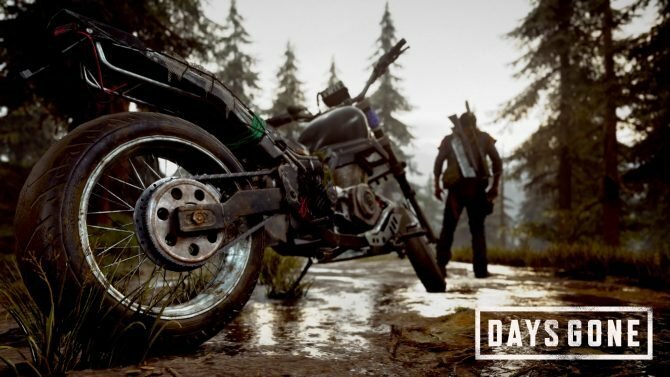 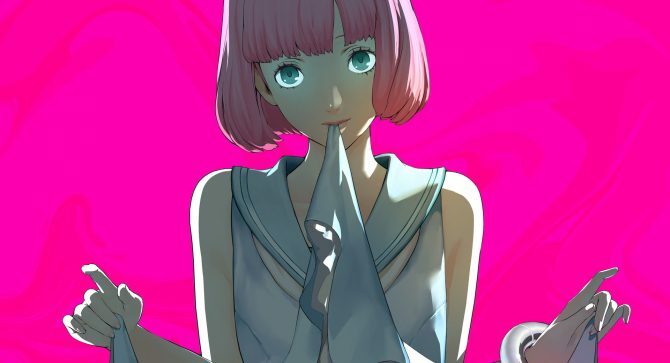 Atlus and Sega will have a rich lineup at E3 this year, including a new trailer of Catherine: Full Body and two games that will be announced tomorrow. 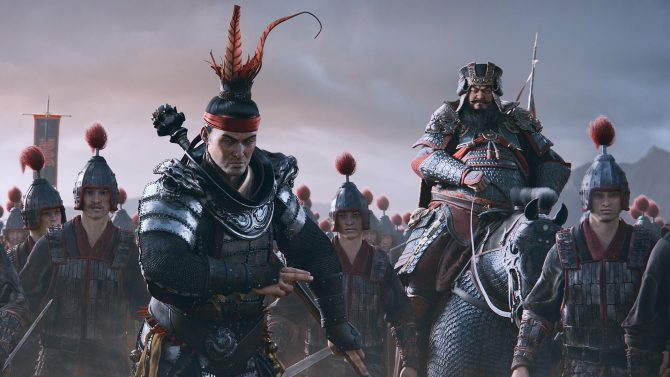 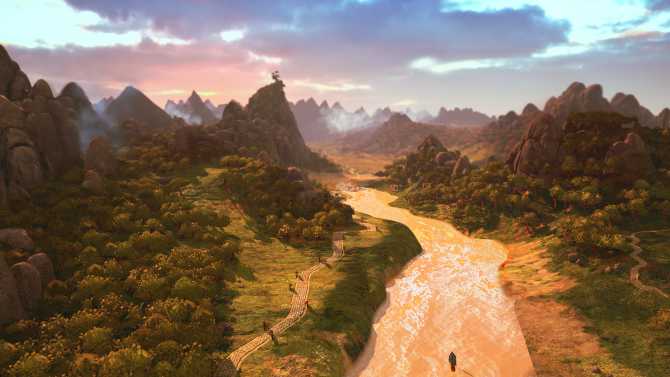 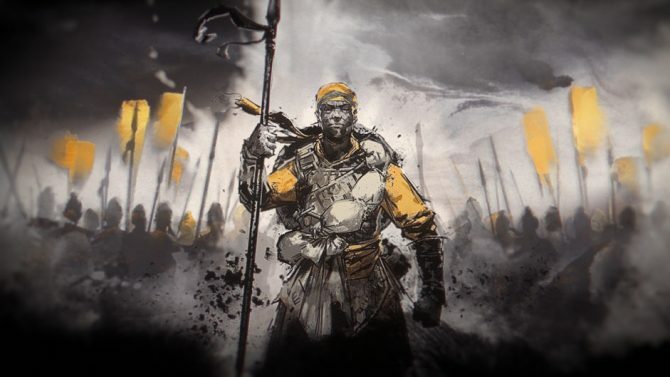 Total War: Three Kingdoms will bring strategy game enthusiasts and fans of the series to ancient China, and it sounds absolutely awesome.